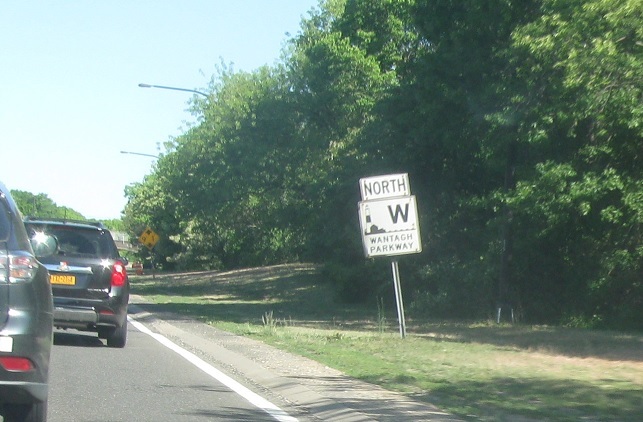 Reassurance shield after the Southern State interchange. 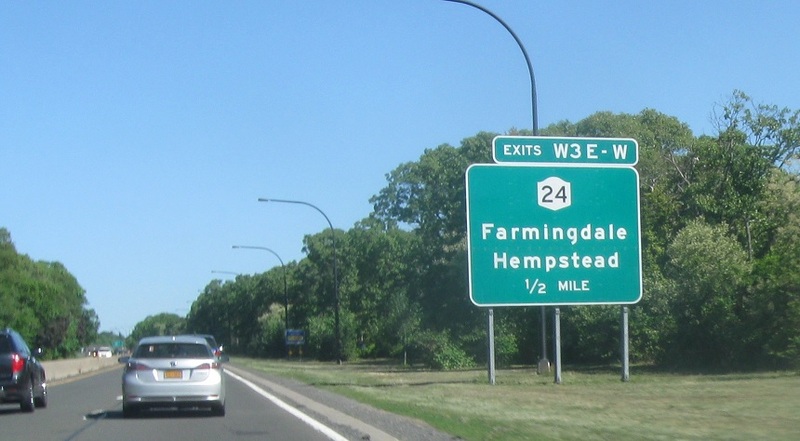 As we cross into Levittown, we’ll approach Route 24. 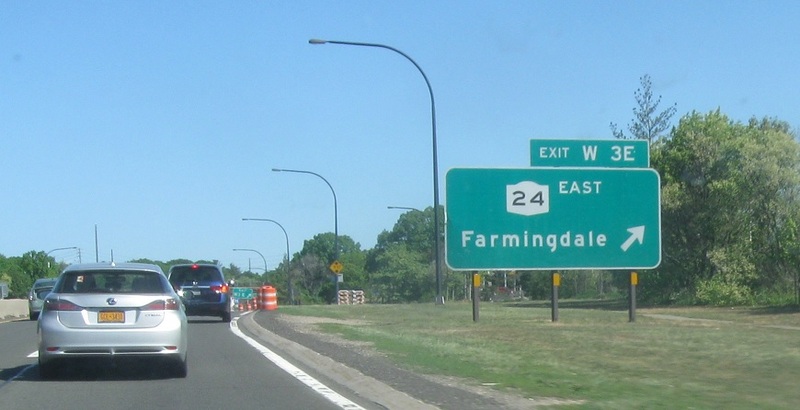 Follow 24 east to Farmingdale. 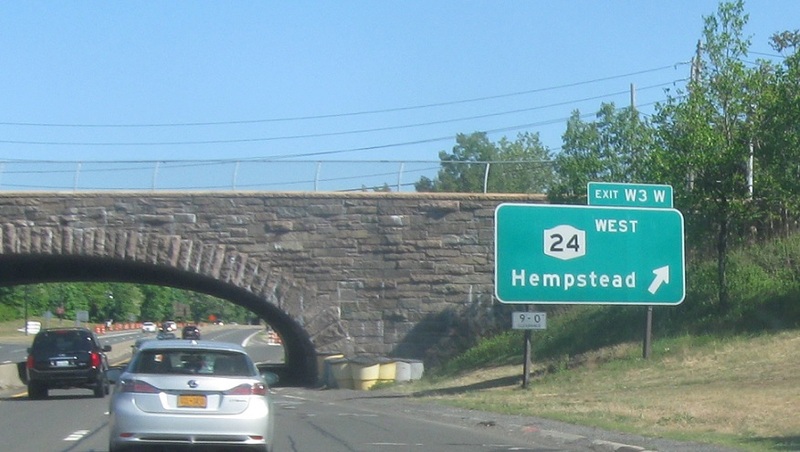 Exit for 24 west towards Hempstead.